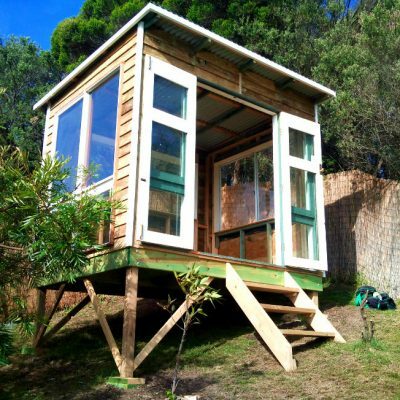 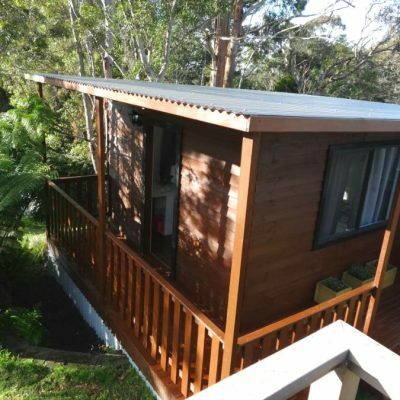 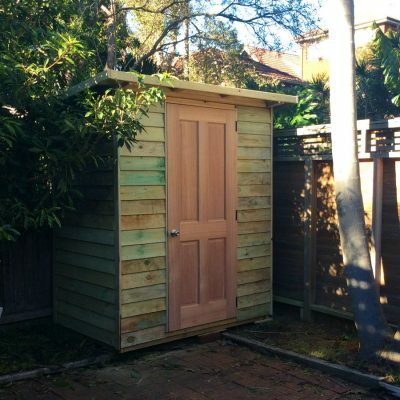 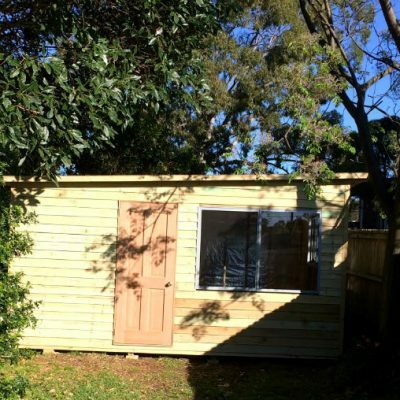 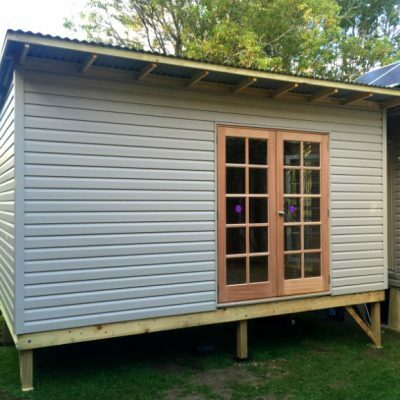 Customise your cabin studio by choosing any size to suit your backyard, you can even change the number and location of doors and windows, direction of door swing, door locks used, colour of window frame, even the type of timber flooring and skirting in the fixout! 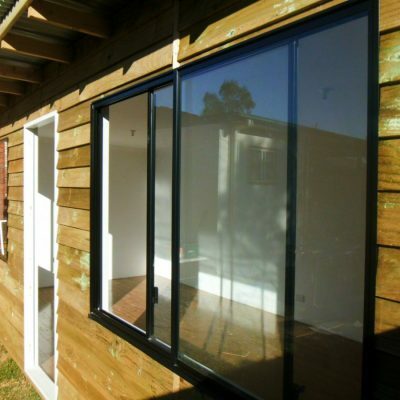 All our products are Custom Made! 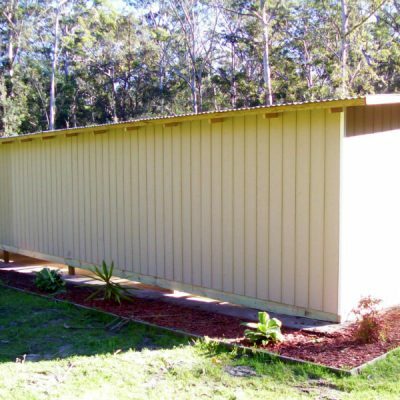 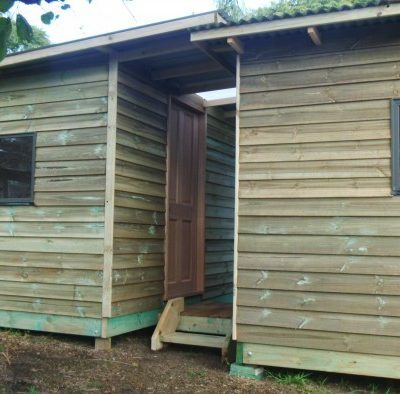 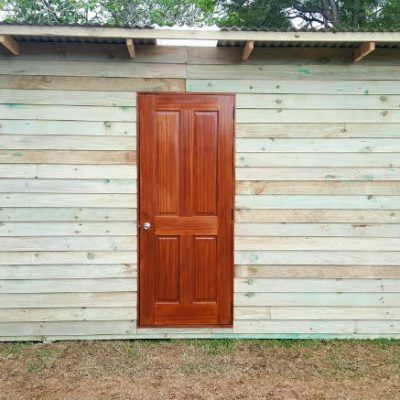 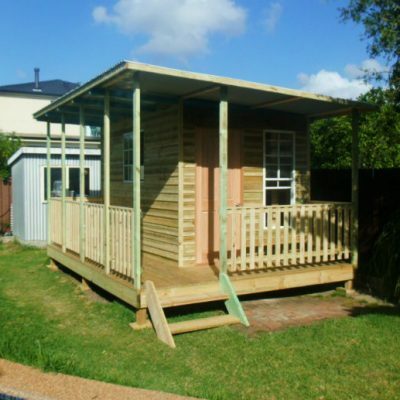 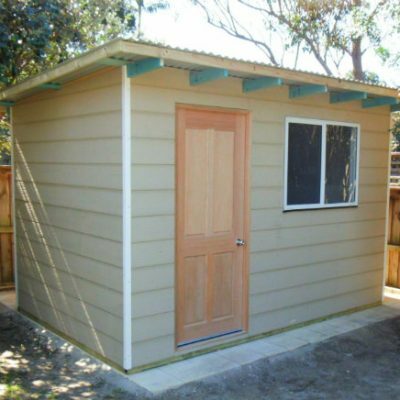 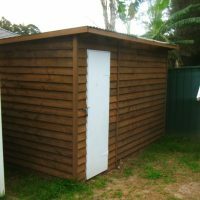 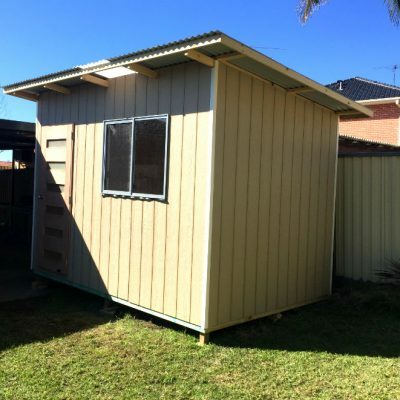 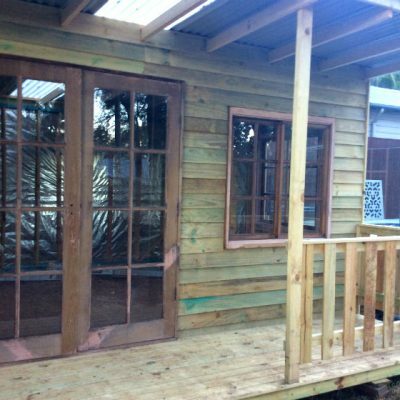 Wills Cabins can be customised with any of the following accessories to suit your budget, whilst creating that perfect cabin, studio or grannyflat you have always wanted. 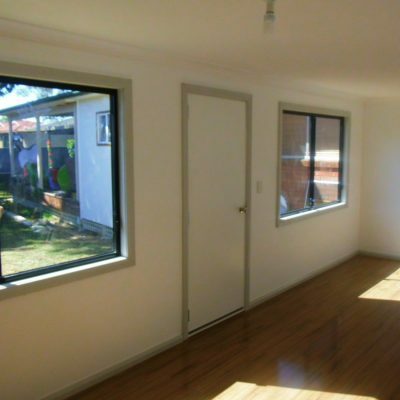 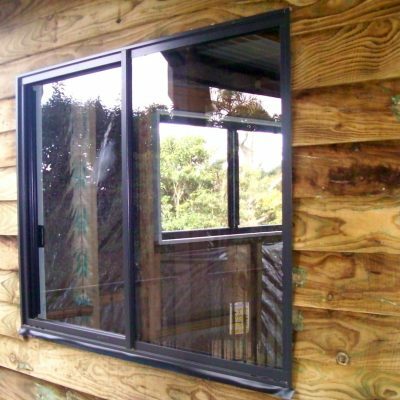 Below are the quality products used in our product range, each one researched and chosen to specifically survive the most demanding of users, pets and children as well as the harsh Australian climate. 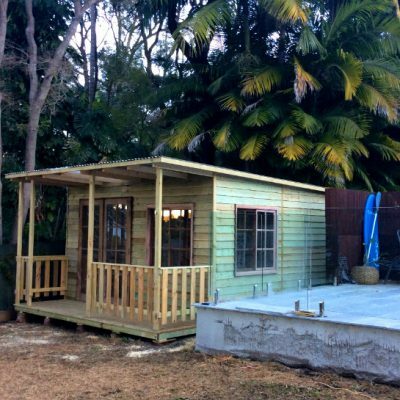 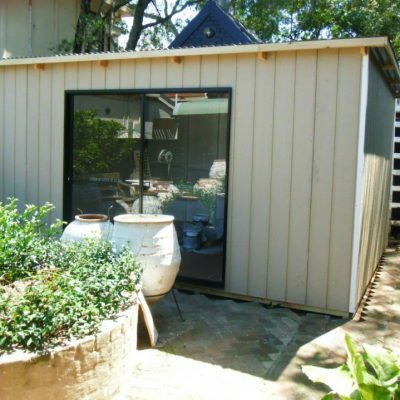 Only available when delivered and installed, Will’s Cubbies can do all the work and turn your cabin into a finished product backyard retreat or grannyflat. 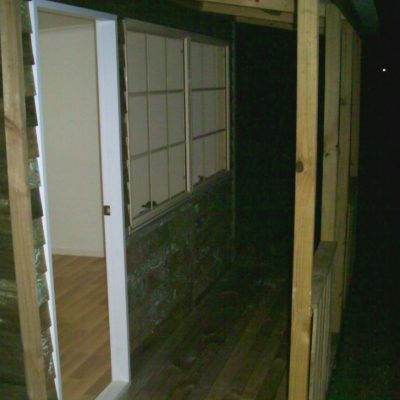 And price includes both supply and install! 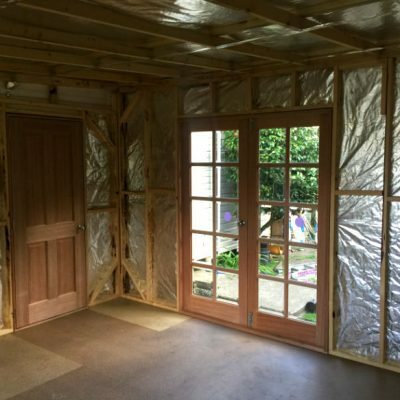 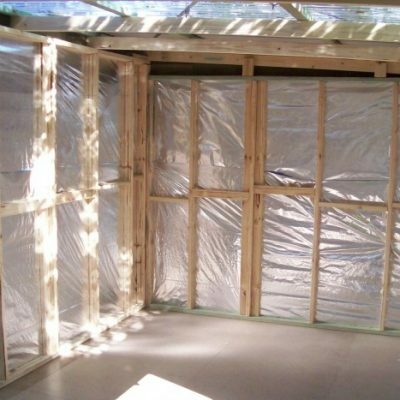 Add foil insulation on top of the existing glasswool insulation for a little extra! 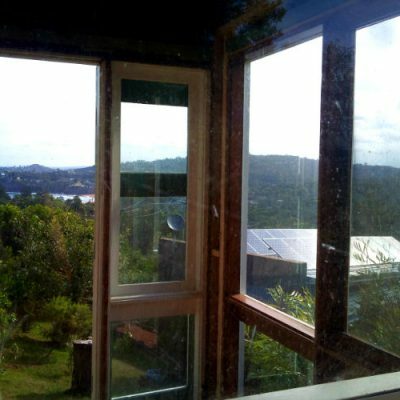 Price On Application. 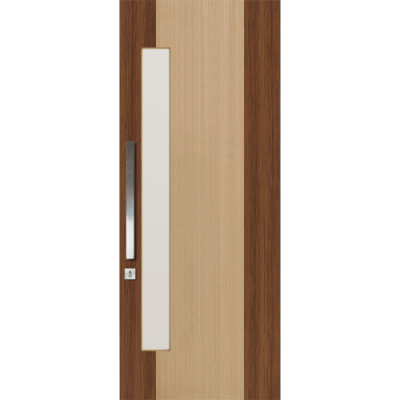 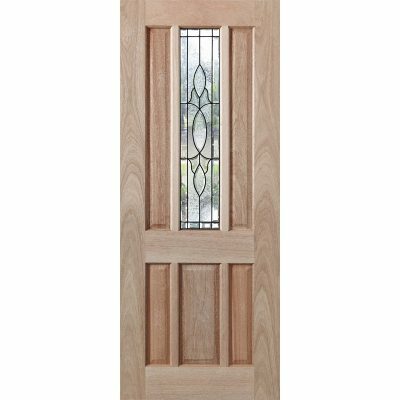 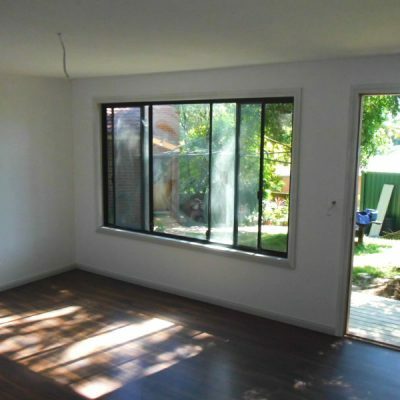 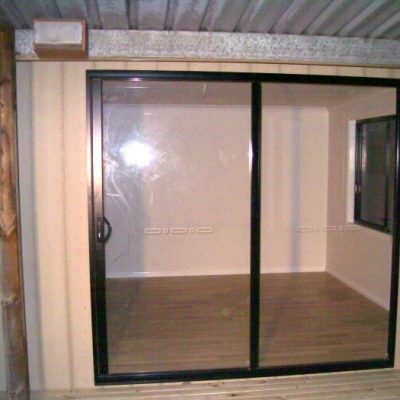 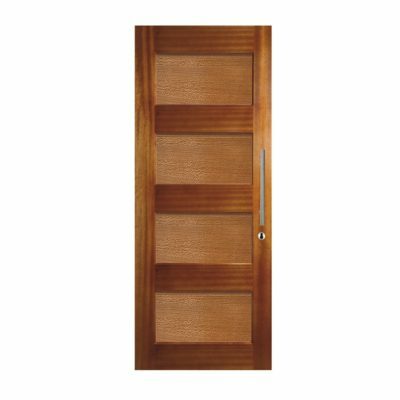 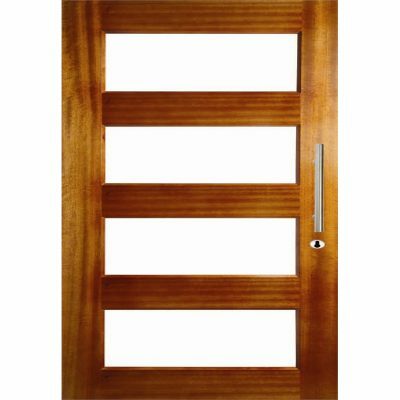 Sliding glass doors 2400mm also available at an extra price if your cabin or workshop requires large access, with the added benefit of utilizing it as an extra window. 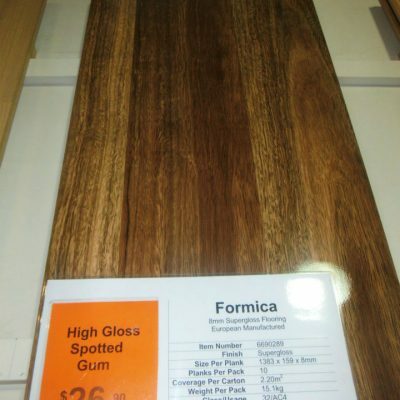 Staining the cladding with 2 x coats of a high quality, non toxic water-based stain will preserve not only the life of the wood, but also the appearance, as any type of timber (treated OR hardwood) will weather within a few years of sun exposure and storms. Resene’s Woodsman Decking Stain will preserve your home office or cabin studio for many years, as long as regularly maintained. 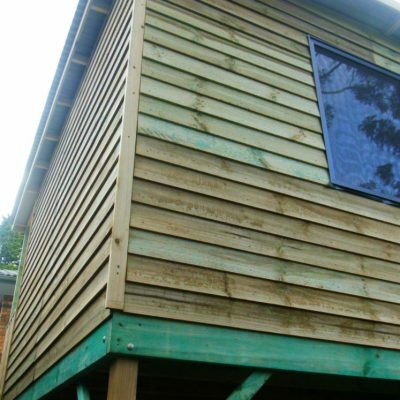 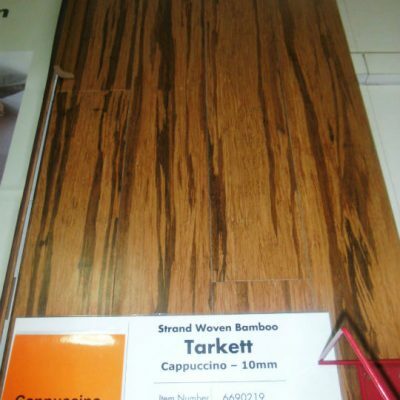 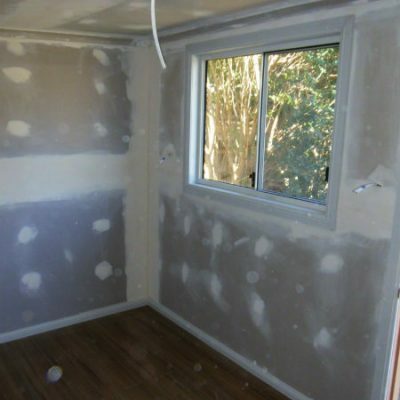 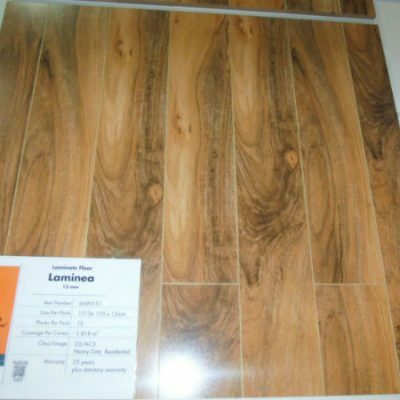 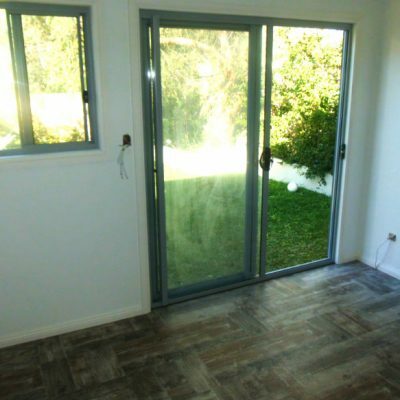 Termite Treated structural 90mm floor base suitable for level and slightly unlevel cabin studios include a weatherproof solid treated pine floor frame with a moisture barrier so there is no need way the floor will rot or require a slab slab. 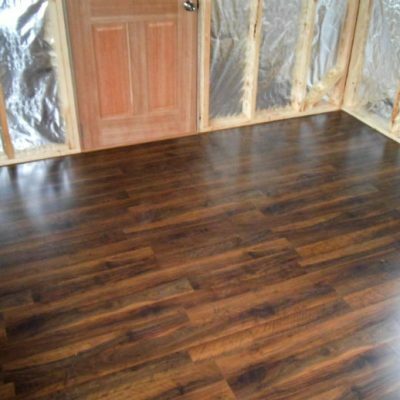 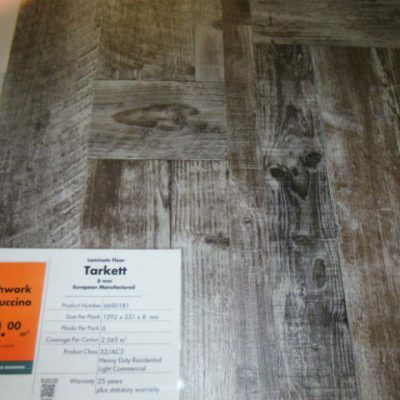 On top of all this is water resistant yellow-tongue flooring which is both solid and durable.